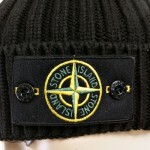 stone island – Kitmeout Designer Clothes – Fashion Blog & Fashion Forum. 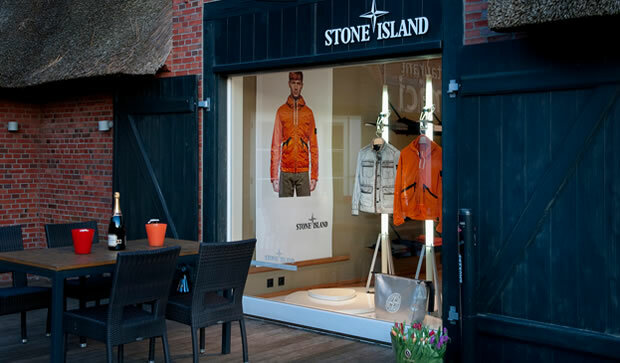 The first German flagship store has opened in Sylt, a charming island and exclusive tourist destination on the North Sea. 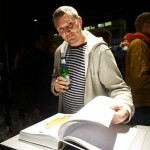 An important milestone, just few weeks after the London Opening. 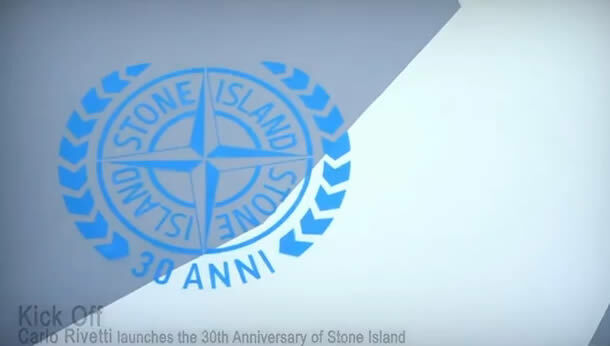 The interior design of the 80 m2 surface area, will host home the Stone Island, Stone Island Shadow Project and Stone Island Junior collections. One here for the Boleyn Ground. I remember the days walking all the way down from Ilford to watch the Hammers. Worth a butchers. Here is the teaser of TITLE. 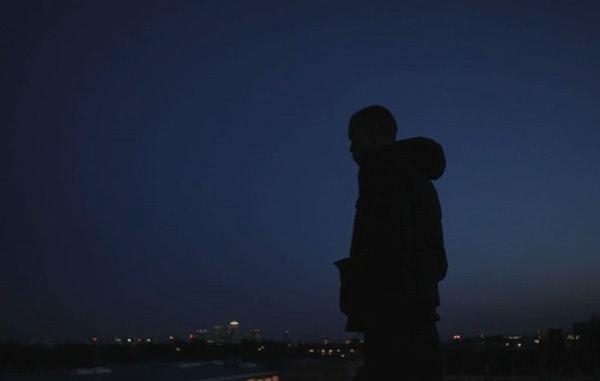 The film, by our friend Nick Griffiths, is a portrait of Dudley O’Shaughnessy, amateur boxer and iconic boy in our advertising and communication campaigns. 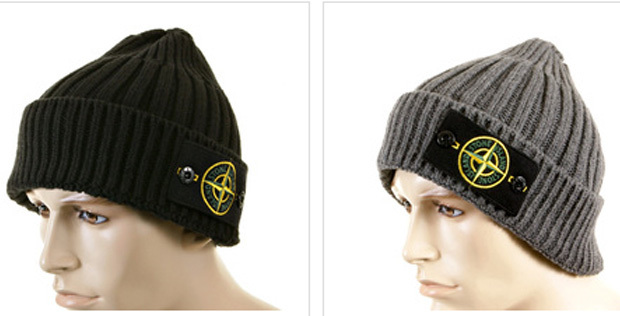 If you need a Stone Island Hat to hit the terraces with this autumn/winter. check out the styles available at togged. 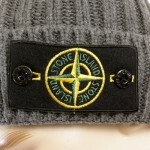 Stone Island mens, grey thick ribbed knit cotton mix beanie. 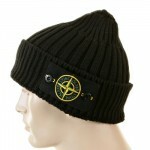 Signature compass logo detachable badge on front. Rolled edge. 75% cotton 25% elastane. 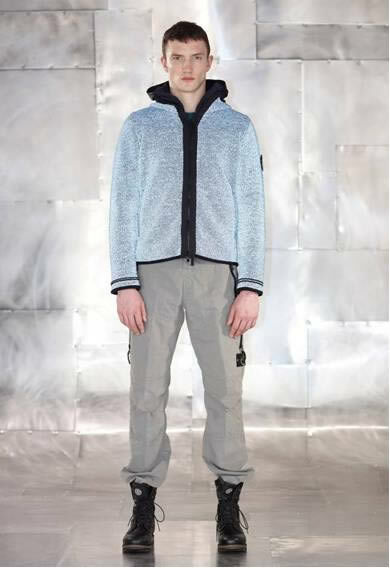 Achieve water repellence on pieces as sweatshirts, knits and jeans: this is Stone Island’s challenge with the innovative ‘Hydrophobic’ treatment. The treatment is environmentally friendly because PFDA (perfluorooctanoic acid) free. The treatment is undetectable and it doesn’t affect the appearance or hand of the garments. 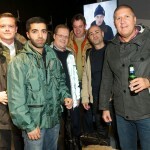 R&D video: 5515 Stone Island__Hydrophobic_AW’011’012 from Stone Island on Vimeo. 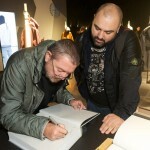 Stone Island – Carlo Rivetti’s Tour. 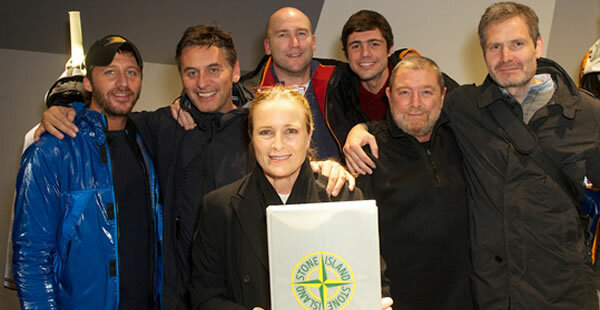 The journey inside Stone Island begins. A first general recognition where Carlo Rivetti reveals the philosophy of a company that has always been founded on research and experimentation. Where what is revealed is the passion and the deep know how that turn ideas and visions into garments and collections that are always innovative and in the vanguard. What follows is a serialised story, where an indiscreet camera records, without any secret, the testimonies of the people involved and all the places in which the product is created. 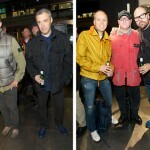 These stories are placed online periodically in the news section of the stoneisland.com website. A journey through the Experimental Colour Lab, the Material Research Lab, the Style and Product Office and the Historical Archive. 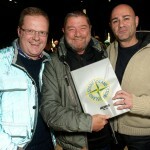 Dedicated to those who love Stone Island. 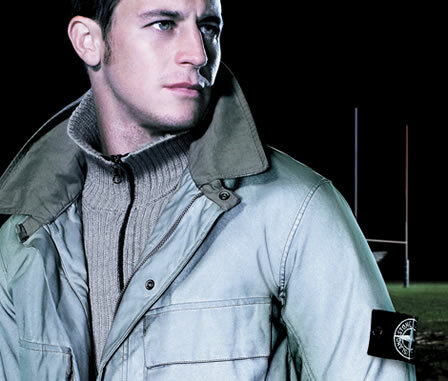 Using elements from sports and military environments, Stone Island created new angles for “hybrids” that highlights functionality and utility to fit the needs of contemporary gentlemen. 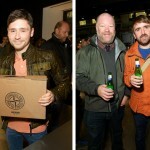 References to British-style outdoor wear can be found in the collection. Iconic garments have been reworked and brought up to date in terms of style and choice of colour to satisfy new everyday needs. Research and technology applied to material. 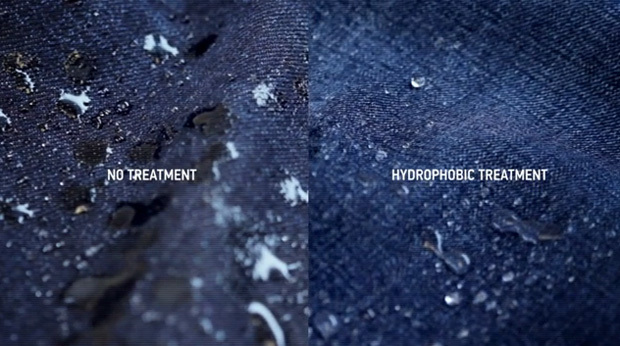 Treatments, experimentation, finishes and dyeing techniques have created new colour codes, while respecting the garments’ performance. The language of safety work garments inspired the Reflective Jacket in ‘991. 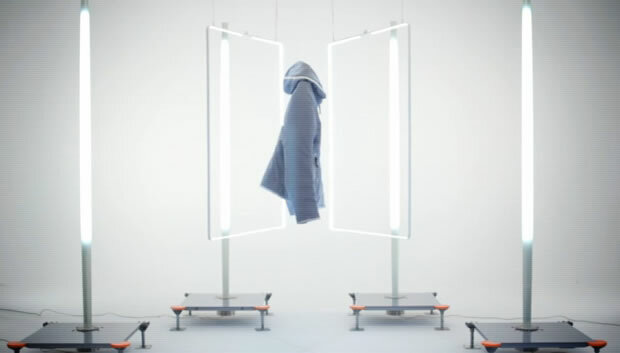 Now a reflective coating made up of thousands of micro glass balls has been hand sprayed onto the finished garments, creating an uneven liquid effect on the surface. 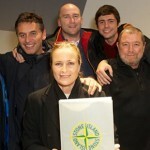 The Ice Jacket was launched for the first time in ‘989. A liquid crystal coating causes a chromatic change in relation to changes in temperature from hot to cold and vice versa. Ice Jacket Camouflage_ in light cotton with a camouflage print: when exposed to low temperatures it becomes solid dark grey. 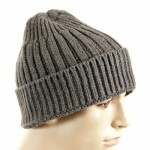 Waxed Ice_ the version in waxed cotton with a detachable felt “helmet” changes from silver blue, beige or army green to a darker shade. In rubberized cotton muslin bonded to a transparent polyurethane film that makes them water resistant. Parkas, vests, bomber jackets and reversible jackets in ultra-light nylon and waxed leather are light as a feather and padded with goose down. Rip stop fabric bonded to a performance membrane with heat-sealed seams. 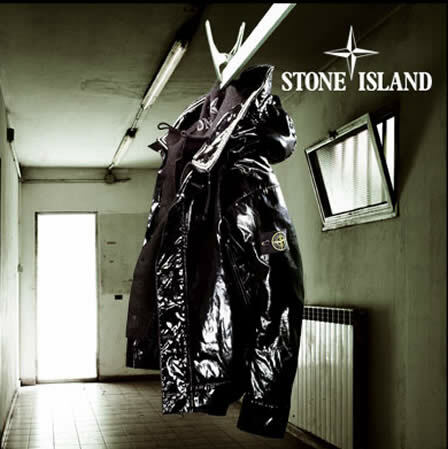 The down padded sections are electro-sealed to ensure maximum waterproofing: the result of Stone Island technology. 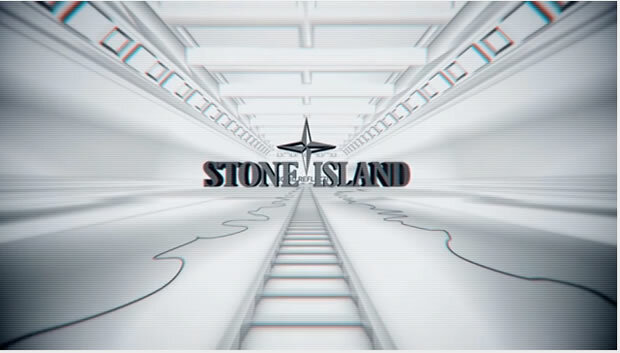 STONE ISLAND AW ‘010 – ‘011 PREVIEW from Stone Island on Vimeo. 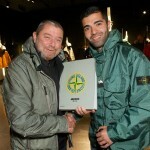 Â “Stone Island re-elaborates garments coming from the uniforms world, ever-green inspiration source of the brand, focusing on the function of use just like in every collection. Moving within the same environment and with the same curiosity shown by the Mods, youth movement founded in England in the late â€˜50s, Stone Island re-interprets Parkas, Field Jackets, Trenches, Bombers and Blousons by using innovative materials treated with special procedures and by updating their volumes and details.Fabrics play an important role and contribute to make the collection contemporary: among the most extreme ones, Reflective and Vinyl. The Parka: In Reflective military green cotton, cotton batavia covered by thousands of glass microspheres characterised by its reflective quality. A Japanese microfibre treated with a particular finishing able to make the garment thick and comfortable. In cotton/nylon transformed with an all-over camouflage print and internal resining. The Field Jacket: Produced in reflective cotton, Raso Gommato and rubberised cotton satin, all garment dyed. 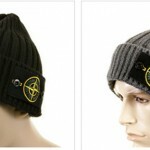 Also produced in the heavy military duffle with non-slip finishing. The Military Trench: In rubberised cotton muslin or double-breasted in Raso Gommato, rubberised cotton satin with external PVC-smearing with a vinyl effect. Declined in different weights, from the heavy English-ribbed blouson-knit sweaters in wool, lambswool and chenille doubled in nylon, up to the light wool seamless knit sweaters. Grey tones from powder to anthracite, green tones from military to emerald, blue tones from ink to bright blue, neutral colours from white to ecru, and then orange and black. 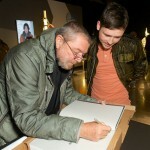 Camouflage Exhibition – The Imperial War Museum. 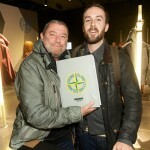 “The Imperial War Museum has launched a major temporary exhibition on the subject of camouflage. It will examine the influence of art and artists, as well as nature, upon military camouflage from the nineteenth century to the present day and the assimilation of camouflage into fashion and popular culture.